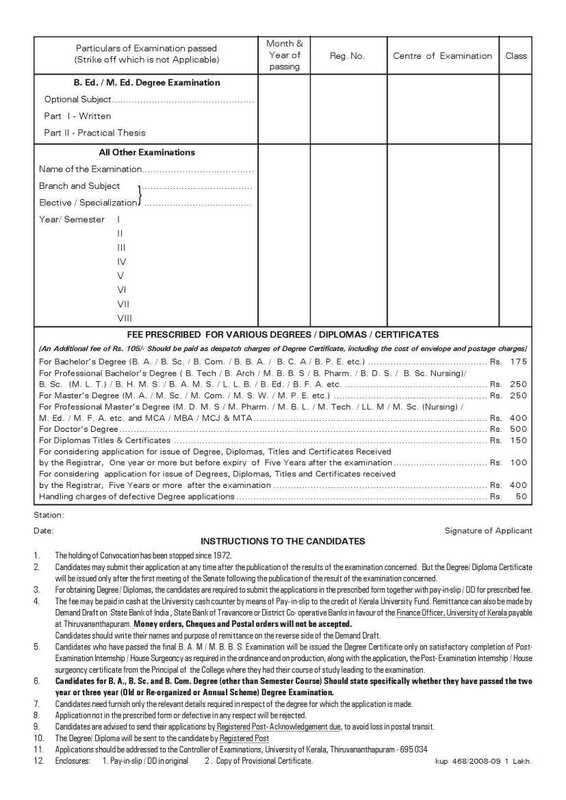 Hello, I want to know the procedure of applying for the Degree Certificate in Kerala University, please provide me. 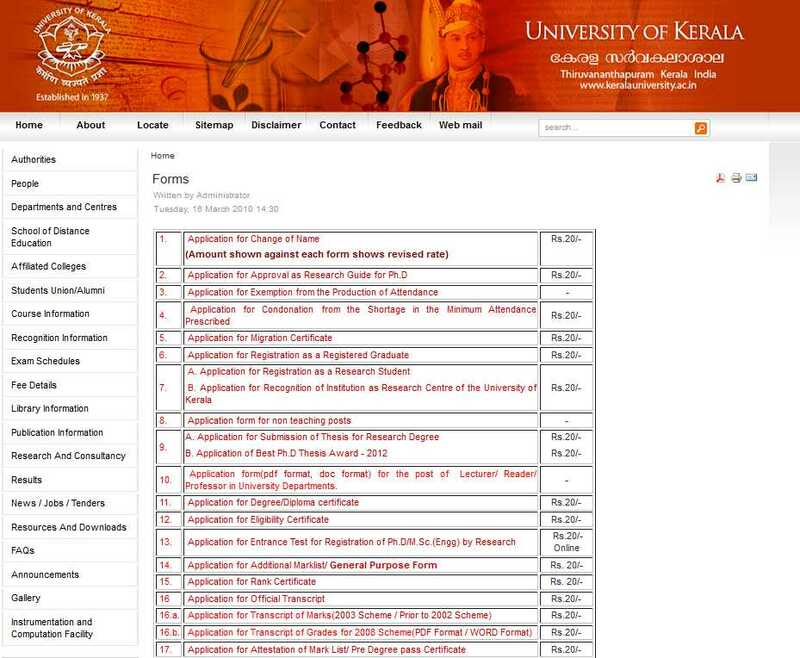 The University of Kerala, formerly the University of Travancore, is an affiliating university located in Trivandrum in the south Indian state of Kerala, India. 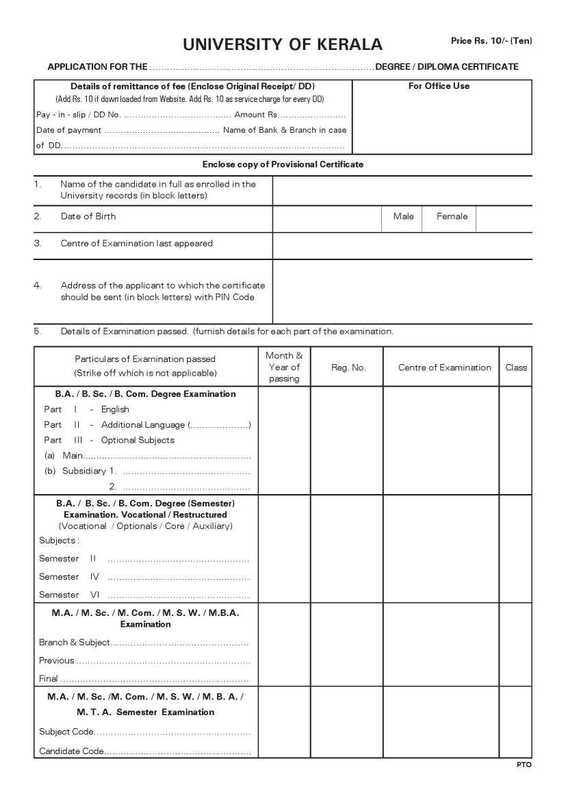 ]Hello, I want to know the procedure of applying for the Degree Certificate in Kerala University, please provide me.